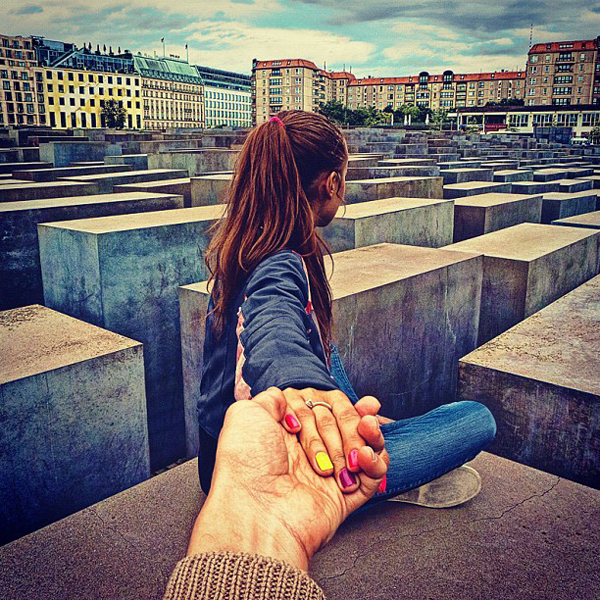 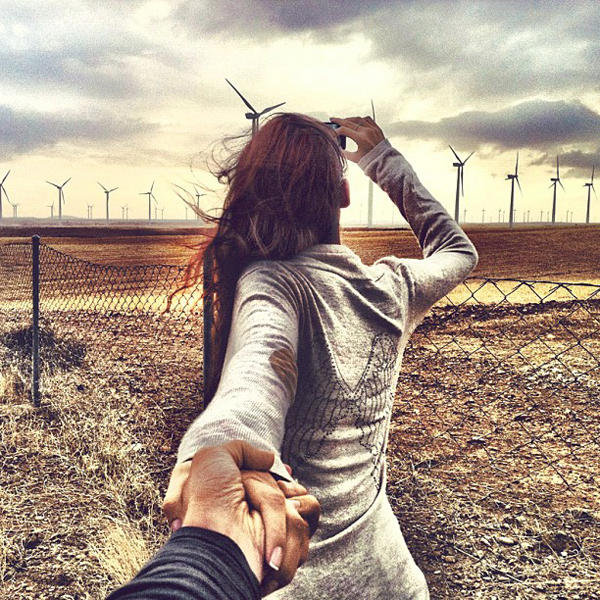 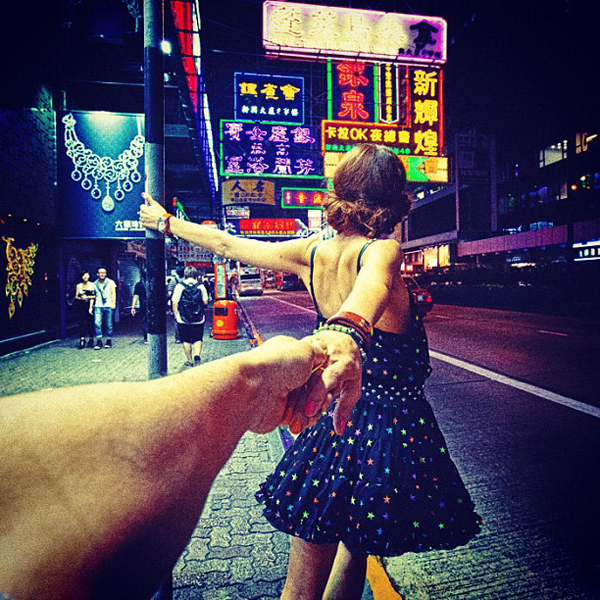 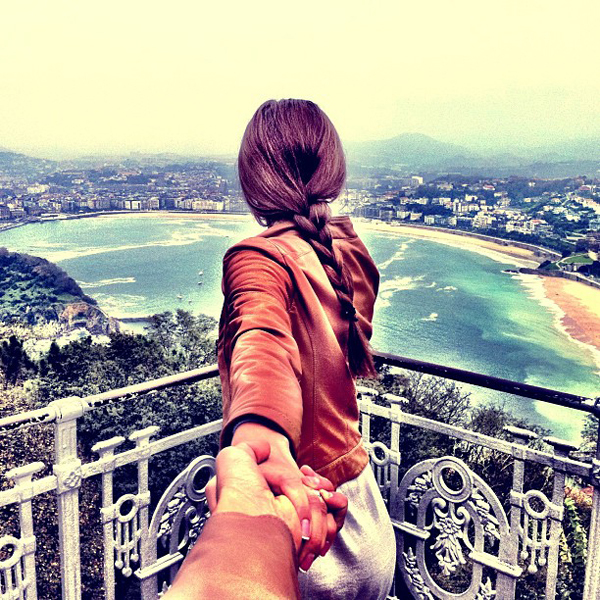 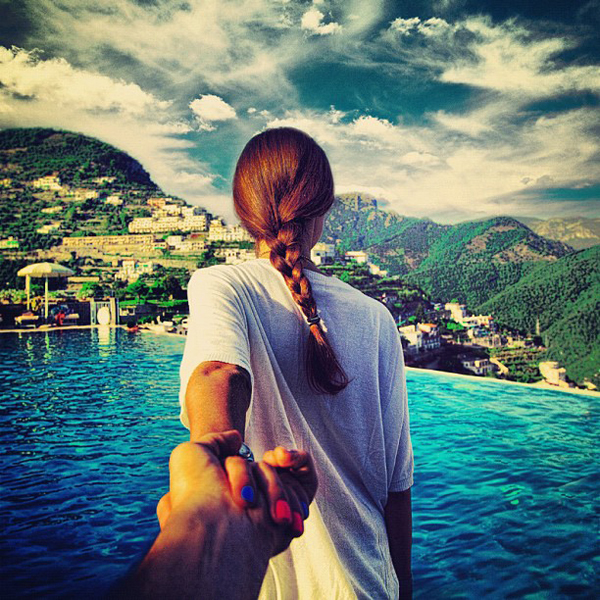 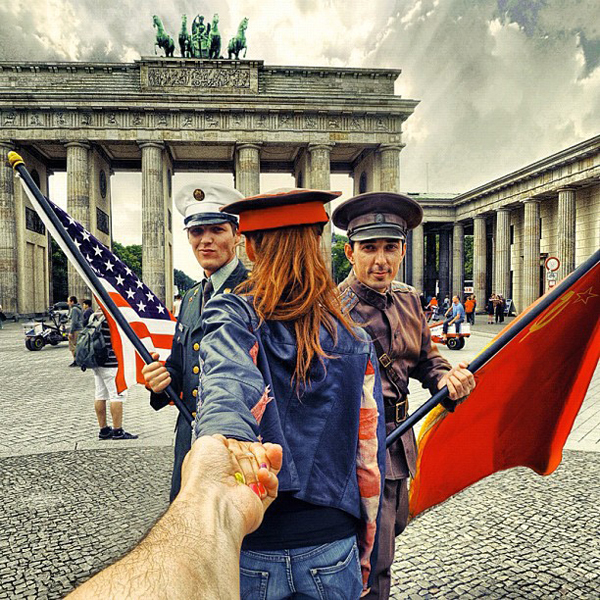 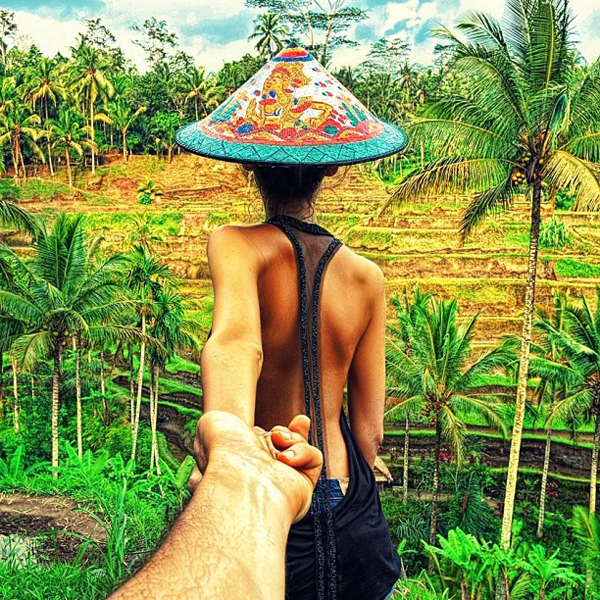 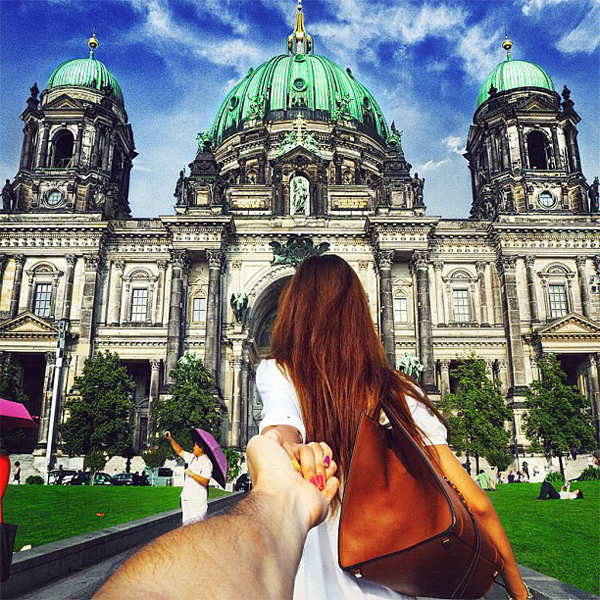 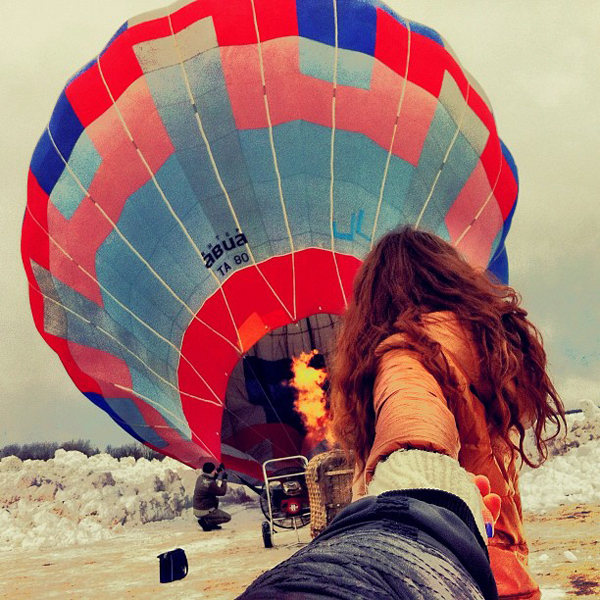 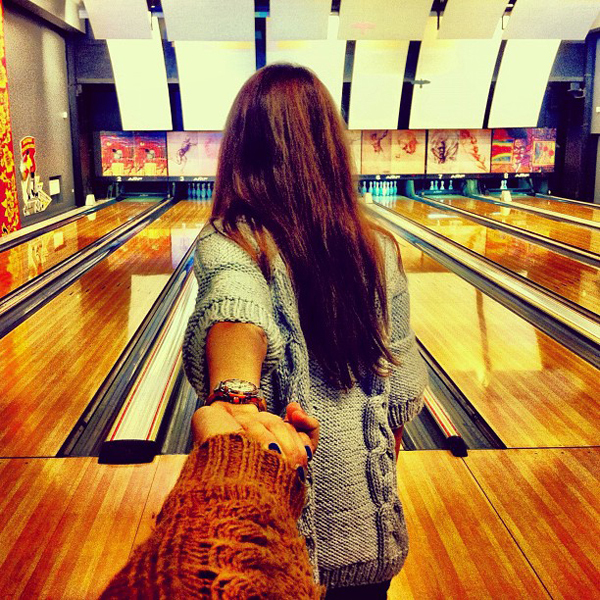 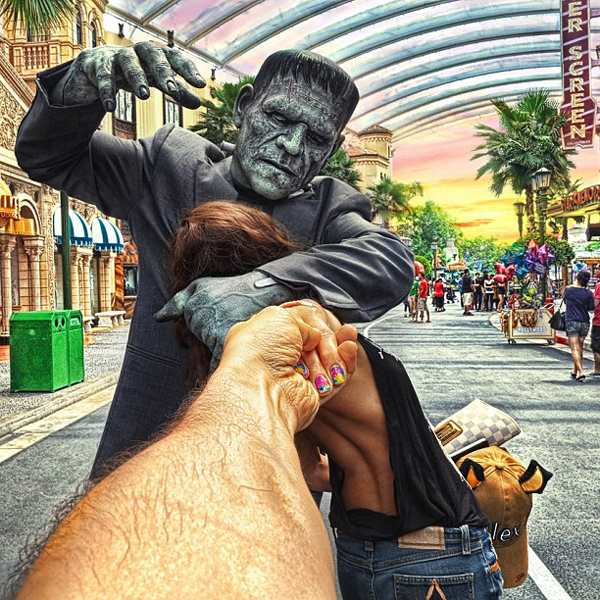 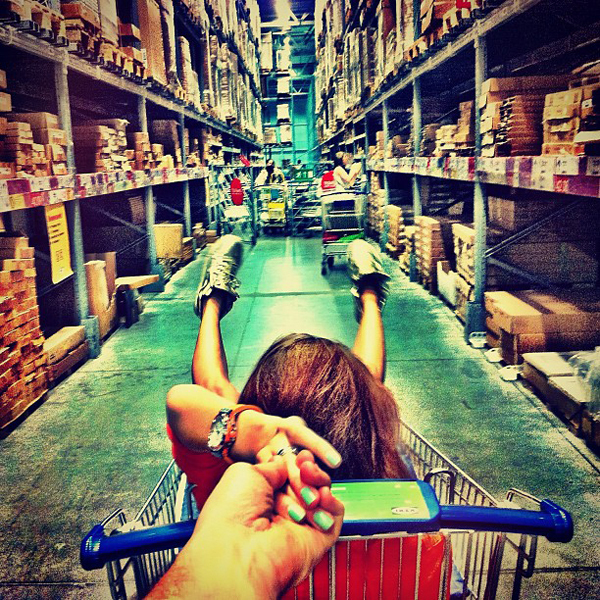 Russian photographer Murad Osmann has posted lots of Instagram pictures featuring his girlfriend leading him by the hand to various parts of the world. 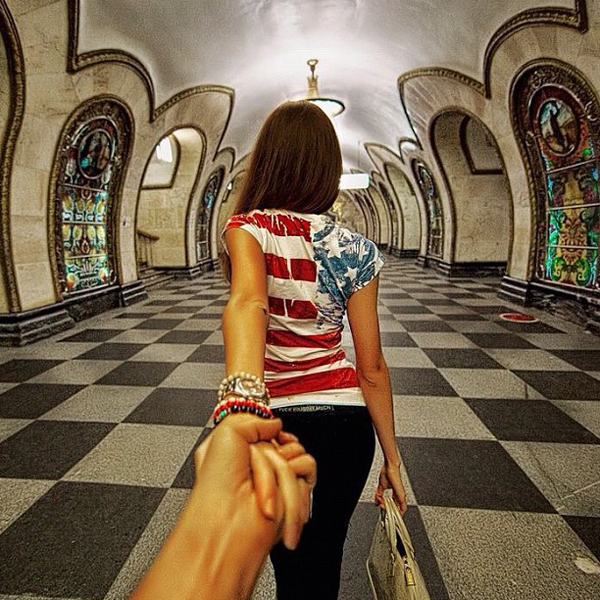 Each picture of the couple is always taken from behind with Osmann’s hand clasping tightly to his partner’s as she guides him across the world. 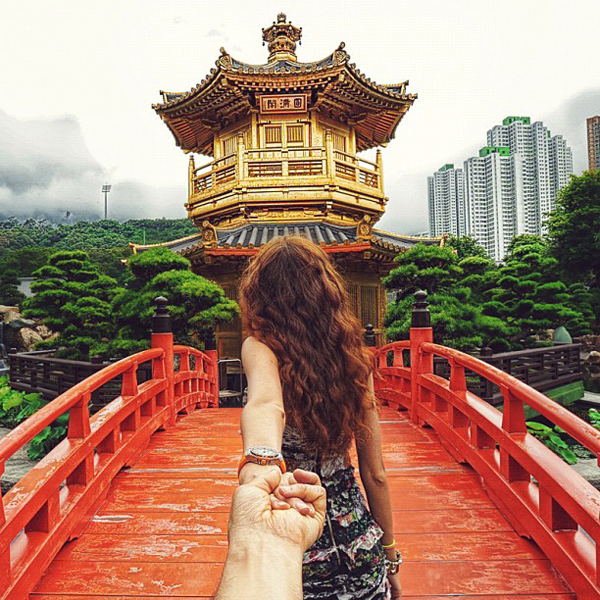 Big Ben in England, Disney World in Hong Kong, streets of Venice, beautiful beaches. 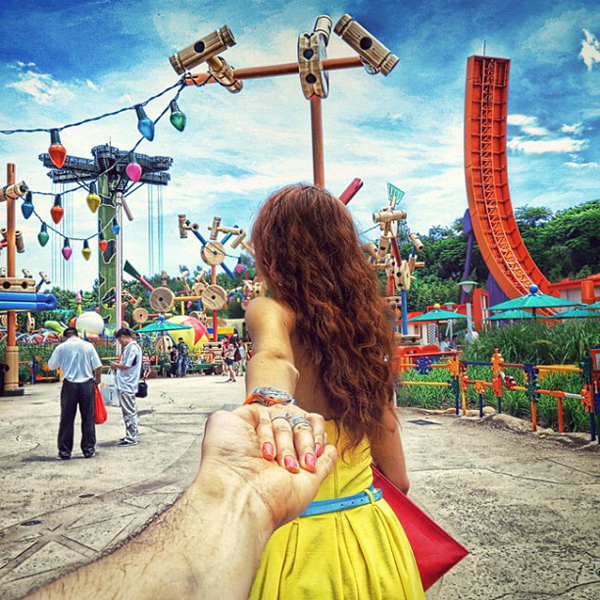 Lots of people have taken the journey with them, following along vicariously online. 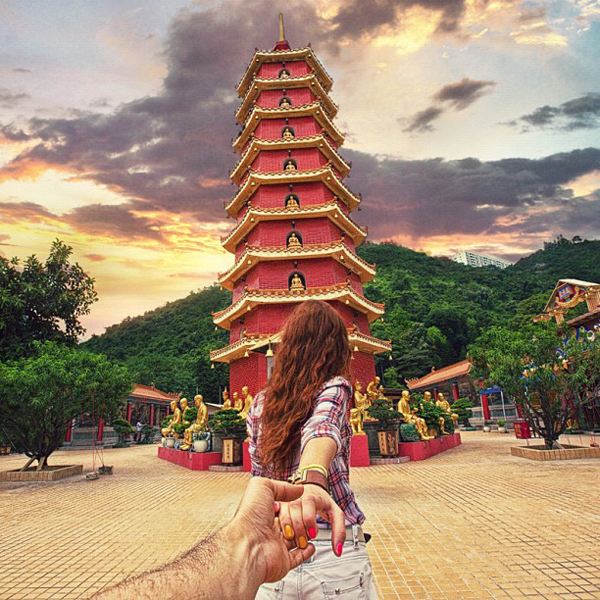 Don’t waste your time and travel with these creative pictures too!